funny josh!. . HD Wallpaper and background images in the जॉश हचरसन club tagged: josh. HAHAH funnny pic! 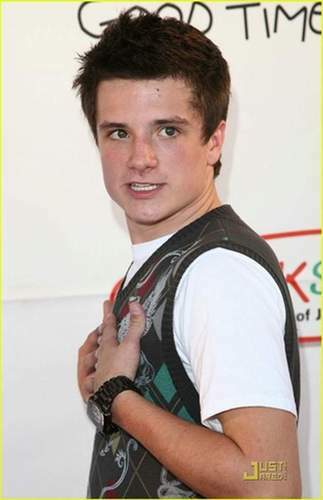 !....ooo he looks so beautiful...love him Josh is THE BEST!! aawww so cute and hot!! He is like, Dont touch me !